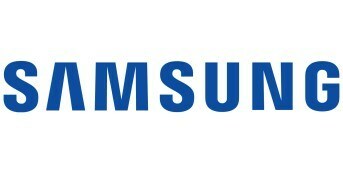 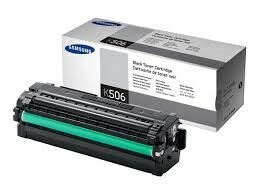 In November 2017, Hewlett-Packard purchased the Printer division of Samsung. This means if you have any support issues contact HP support. 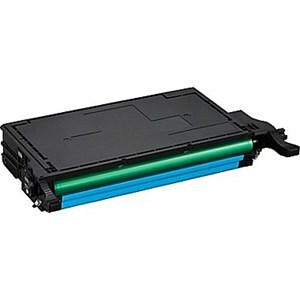 This takeover also seems to be affecting supplies of some of the slower selling model toners. 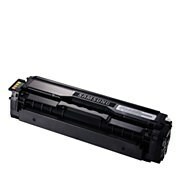 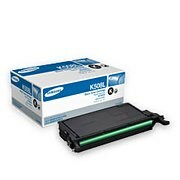 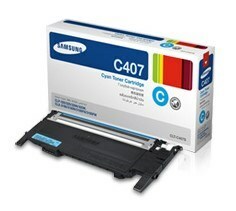 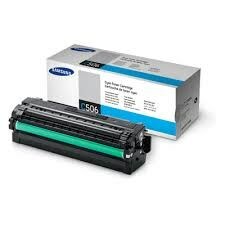 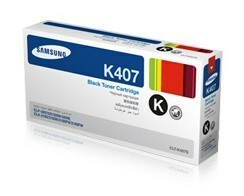 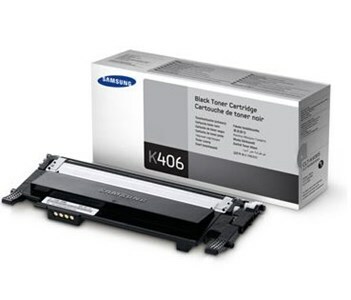 If you cannot find the Samsung toner you want please contact us on 09 238 2146.